Are you looking to have someone speak at a conference or to a group of clients about business finances, QuickBooks, or accounting? Karla, our CEO, loves educating entrepreneurs about the importance of keeping their "books" and finances in order! She has been named “30 under 40: Future Leaders in Special Events” by Special Events Magazine, has been quoted in “MSN Money” and “She Knows.” Karla has pitched at the “California Women’s Conference, Dolphin Tank,” and “Tech Cocktails." She has spoken at "Startup Weekend," "Women 2.0" and the "National Association for Female Executives (NAFE)." 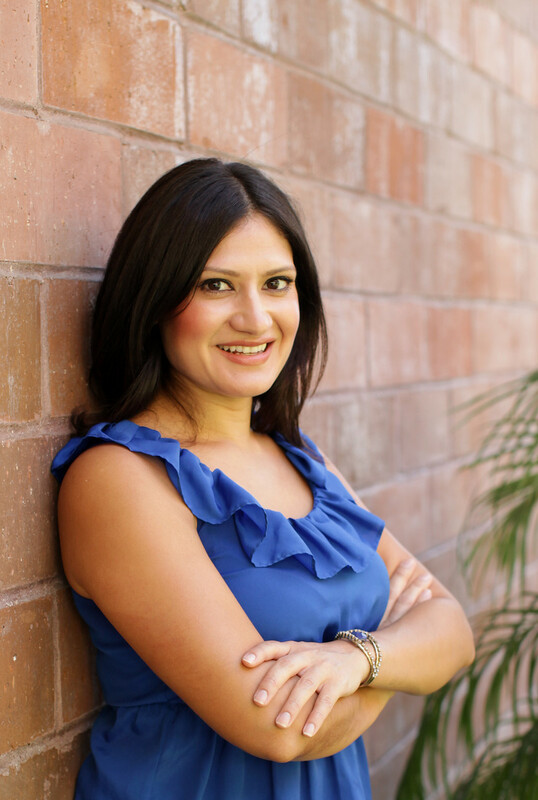 To book Karla for your next event, contact us at info@thrivefinancials.com or call 866-544-7681.